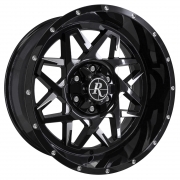 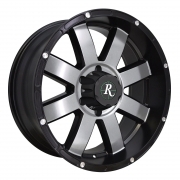 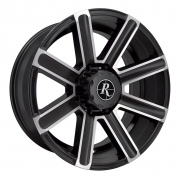 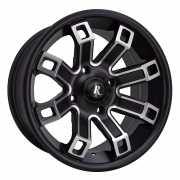 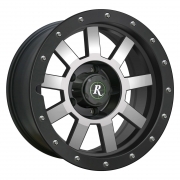 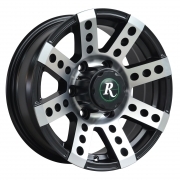 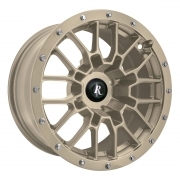 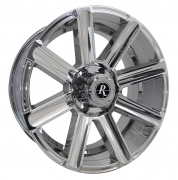 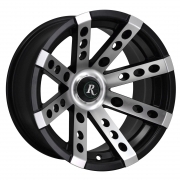 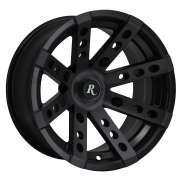 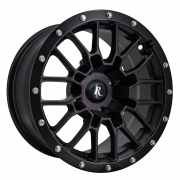 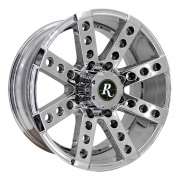 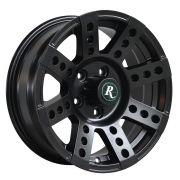 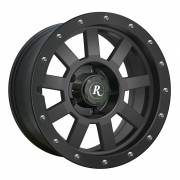 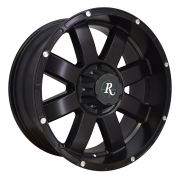 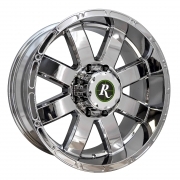 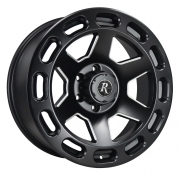 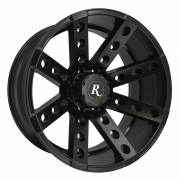 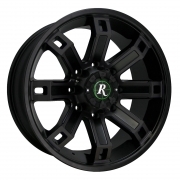 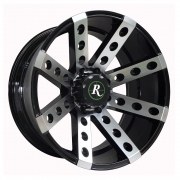 Remington Off Road Wheels Rims | Wheel Specialists, Inc.
You probably know the driver’s obsession for finding the off-road wheels that are just the right ones. 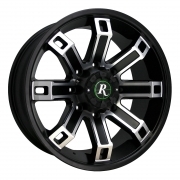 With Remington wheels, you don’t need to look further. 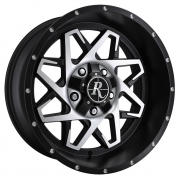 If you are ready to take the call of the wild hunter inside you, these rugged wheels will drive you down the least traveled roads. 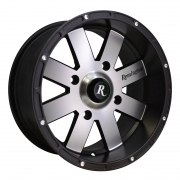 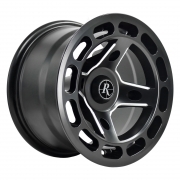 Designed to master the tough American landscape, Remington wheels deliver the finest quality and a one-of-a-kind look. Satin black, satin desert tan, satin green, chrome, and gloss black finishes are available so that you can customize your off-road monster and give it an extra shade of serious style. 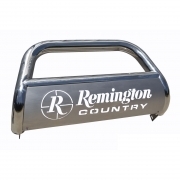 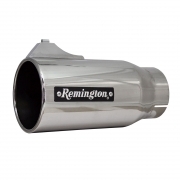 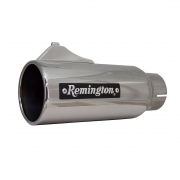 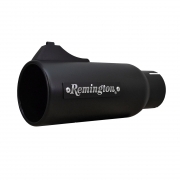 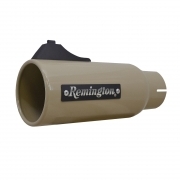 View ATV/UTV wheels on your vehicle using the Remington ATV/UTV Visualizer! 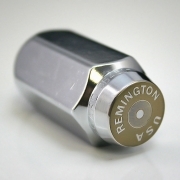 Remington, also known as America’s oldest gunmaker, has stepped into the automotive world with a straightforward goal to manufacture wheels that will exceed your expectations. Remington has formed an alliance with HD Inc, to create durable and aggressively looking wheels. A whole line of off-road wheels for trucks, SUVs, and ATVs/UTVs is manufactured under the Remington brand. 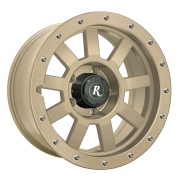 Proudly made in America, Remington wheels give you the ultimate in style and function, so you can master the toughest terrain wherever the call of the hunt takes you.